Why Do You Need A Download Builder Service? A Downline Builder is simply a website, or a group of websites that feed into a central contact gathering list. The purpose of the site(s) is to gain as many prospect sign-ups as possible, and then add the prospect email addresses to a master email list. These prospects are sometimes offered free incentives to join the mailing list or downline. 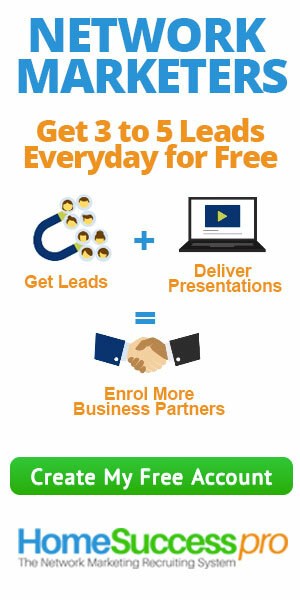 The free incentives can include a free website, members’ access area, prospecting tools or an informational eBook. In most cases, a downline builder website does not offer products or services for sale as this can cause the site to lose prospects who might otherwise sign-up to receive the free incentive. What is an Downline Builder Service? The Downline Builder Service maintains the email or prospect database for you and your Downline. The Auto Downline Builder will set up, manage, and maintain the website(s) and the Downline you are building. Most services come with a built-in bulk email program which allows users to attach their generated Downline contact list. By using the bulk email program, users will be able to send emails to their customized Downline contact list. The program will give them the ability to offer different promotions, goods or services. 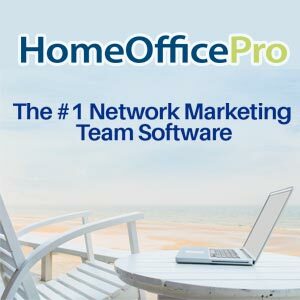 Once the prospect signs up, they can receive the free incentive. Quality Downline Builder Services will be able to build, manage and maintain a website in order for you to build your Downline. The service should offer website replication technology to replicate your website so that you may offer it as a free incentive to those that sign up. A Quality Downline Builder service will also have a built-in email program that has the capability of sending out mass emails or broadcasts to your generated prospect or Downline list.